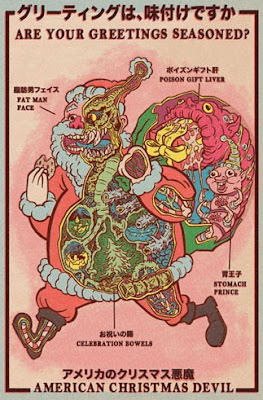 'Tis the season to be givin', and o'er at Slop Press, we have our eyes on more than a few lumps of coal. If you're stuck with the holiday shopping, or a hellish Secret Santa conundrum that you just can't solve, here's a few gift ideas from our stable of contributors. Check out the Slop Press gift guide here.